Dr. Lindenman presented this publication at the Psychoanalytic Psychotherapy Study Center and at the National Psychological Association for Psychoanalysis. Gustave Flaubert is recognized as the father of the modern novel, and deservedly so. This paper first examines features of Flaubert’s psychic development: namely, the sado-masochistic features of his relationship both to his mother and father. These dynamics were apparent to Flaubert himself as revealed in his letters. These same dynamics then become the base of his relationship to the world and therefore to the reader. One feature of his writing that reveals these difficulties is his use of certain narrative and stylistic techniques of his own invention. In large part, he revolutionized the role of the narrator. 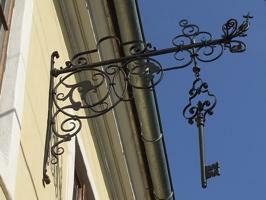 No longer would the reader be able to trust in the account of people and events in the novel. Things were no longer given as “true” but rather as dependent on some perspective or other. The Flaubertian narrator would slip in and out of the consciousness of the characters and thus could no longer be relied upon for a trustworthy account of events. Perhaps most insidious in these procedures was the narrator’s ability to induce a variety of feeling states in the reader. This paper examines the disturbance in the reader’s ability to know how to feel as well as how to think. History abounds in creative productions that first occurred as visual symbols in dreams (Asimov, 1982). Psychoanalytic writings too, credit dreams with a special value in genesis of creativity (Freud, 1900; Blum, 1976; Noy, 1979). 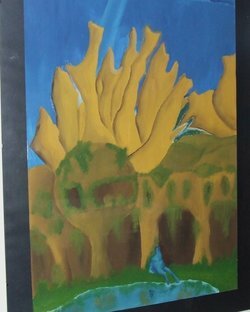 How does unconscious symbolism of dreams, a function of wish fulfillment oriented primary process not intended for communication, come to be employed in service of creative (communicable) pursuits within the secondary process adaptation oriented realm? 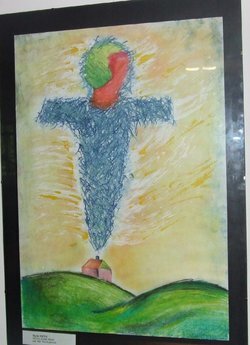 Our study of dream drawings and dream art aspires to shed light on the progressive interplay between primary and secondary processes (Freud, 1938; Arieti, 1980; Rose, 1980) and symbolisms, likely instrumental in such transformation. 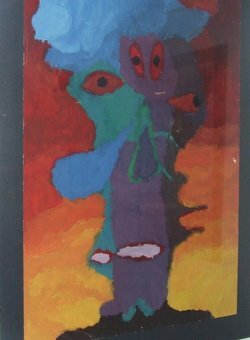 The study is part of a psychoanalytic investigation of creativity in relation to personality development, including both creative-adaptive and maladaptive solutions (Papiasvili et al. , 2012). Dream Art (Figures 1, 2, 3 and 4) courtesy of Mgr. Marie Supova, President, Society of Sigmund Freud Society, Pribor, Czech Republic; and the participating artists. Figure 1: "Who am I"? # 460.
as referenced in the text. 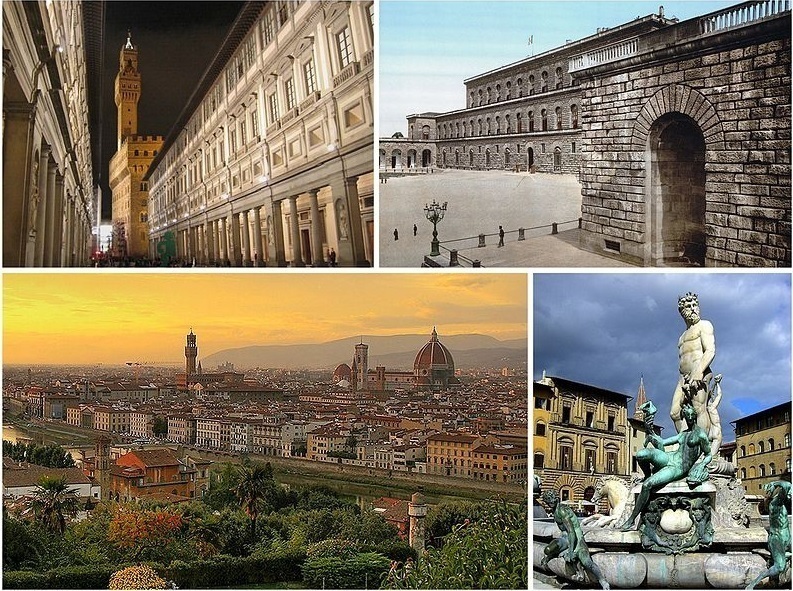 Graziella Magherini, M.D., the President of the IAAP, who resides and works in Florence, Italy, conducted extensive research on tourists who visited Florence — with all its art treasures — and who suffered a series of sudden attacks of acute mental suffering, lasting from a few hours to a few days. The affliction ranged from panic attacks with physical discomfort, such as fear of fainting, suffocating, dying or "going mad," vertigo and/or tachycardia, as well as a need for a friend or a company of a loved one, — to bouts of depression, sudden yearning for or compulsion to return home, feeling of alienation, and the extremely unpleasant sensation that the world has become threatening and even hostile. 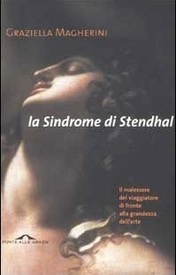 Dr. Magherini coined this phenomenon as Stendhal Syndrome, prompted by Stendhal's reports of suffering upon leaving the Basilica of Santa Croce in Florence. 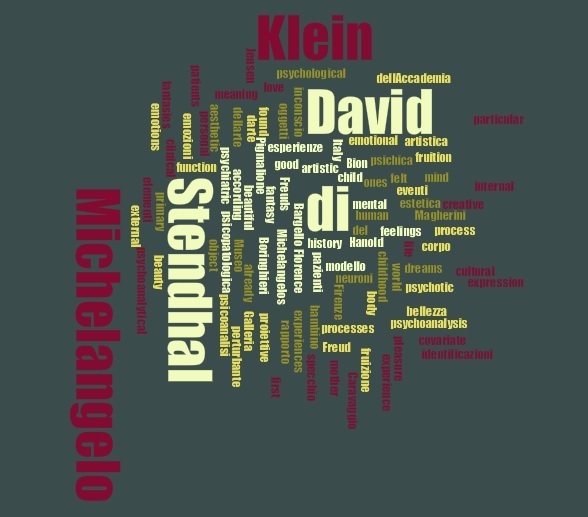 According to Dr. Magherini, Stendhal was the first traveler to break with the conventions that had defined the cultural relationship between a visitor and a country-as-museum. With Stendhal, this wall comes down, and Italy, the museum, comes alive with its psychological presence. Graziella Magherini (1989, 1995, 2003). 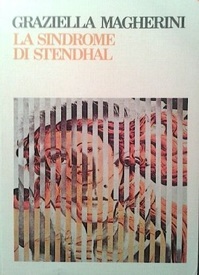 La Sindrome di Stendhal. Firenze. [Stendhal syndrome. The Malaise of the traveler before the greatness of the art.] Milan, Italy: Ponte alle Grazie. Graziella Magherini (2007). 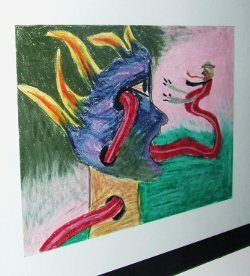 Mi sono innamorato di una statua : oltre la sindrome di Stendhal. 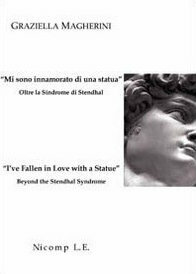 [I've fallen in love with a statue: Beyond the Stendhal syndrome.] 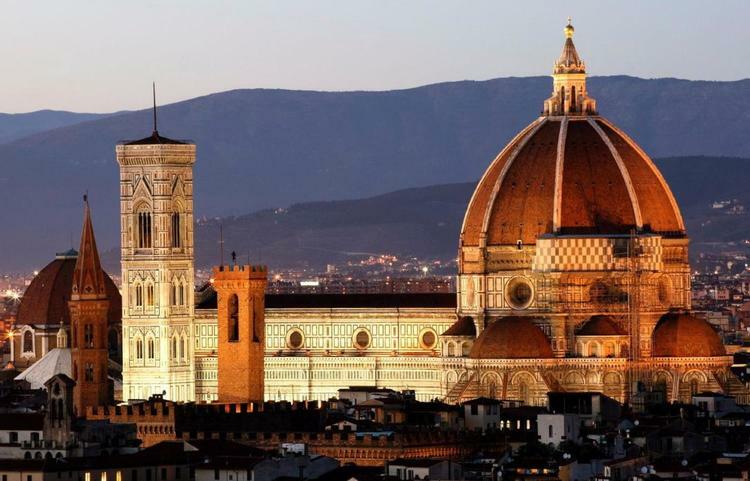 Florence, Italy : Nicomp L.E.